The hoard will soon descend for yet another feast at the LL mansion, the way that they do at every holiday. Because it's Father's Day, I'll get my back slapped and I'll get hugged and that's always a good thing. The grandkids will head for the swimming pool because it's a warm day and they'll splash around and have fun. My father, pictured right, was younger in this photo, taken as he headed off to kill Japanese in the Second World War, than my daughters are today. The perspective is strange. He died in an automobile accident when he was just a couple years older than I am now. We are a navy family. I served as an officer in the US Navy largely because my father and other ancestors were navy men. It's not the only reason, but you can't buck tradition. 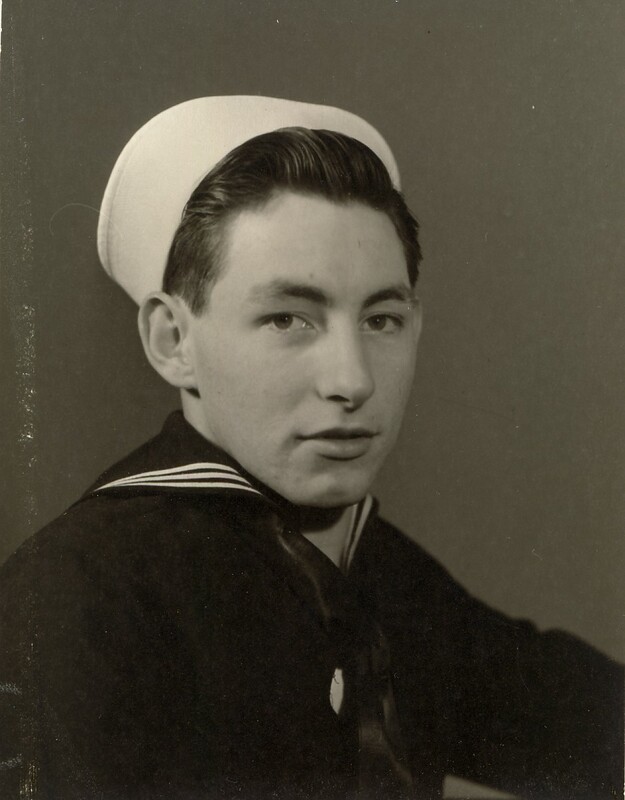 However today it's not my father who is at the center of my thoughts, it is my lineage and all of those fathers and mothers who were successful enough to live long enough to have children of their own. If it was not for ALL of them, I wouldn't be here blogging. There is a tendency among many people not to have children these days (or worse, they abandon them often before they are born or slaughter them in utero). It's a selfish thing if they can and choose not to simply because of the vast sacrifices by countless generations that landed them where they are. 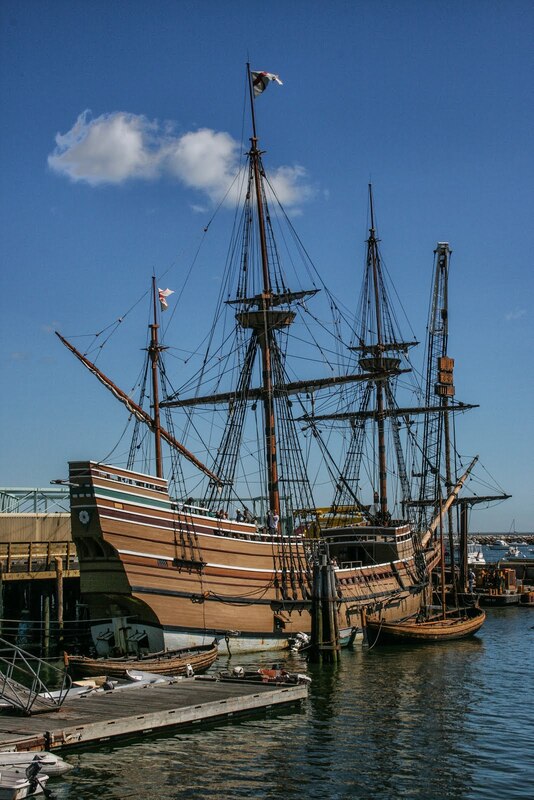 The picture (left) if of the Mayflower II in Boston Harbor. I had distant relatives who arrived on the Mayflower. I know this because I have a history of my family, a legacy handed down with dates and times and places. It's true that we are greater than the sum of our parts, but without those parts, we would not be. We can only honor them by being the sort of people that they would EXPECT us to be. Happy Father's Day to those fathers who made me, my children and my grandchildren, possible. Progressives have picked a champion in the fight against Donald Trump, but of all the people out there, they picked one with even less credibility than Hillary Clinton. 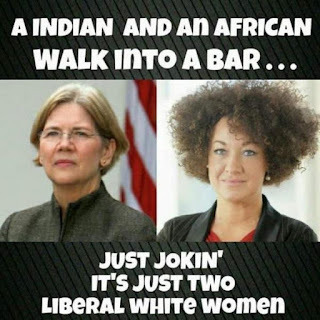 Hillary may be a liar, but Elizabeth Warren's ENTIRE schtick was based on the fact that she's an Indian (also referred to as a Native American in some quarters though anyone born in America is a Native American by definition). But she's not an Indian. Look, I don't blame her for lying her way to the the top of a political party that is entirely constructed on fabrications...it's what you do when you're a liberal Dem/Prog. 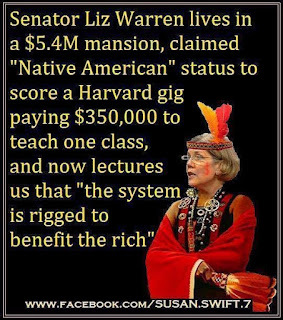 The whole Elizabeth Warren experience is not without precedent. That she would attack Donald Trump (who calls her "Pocahontas") as being 'inauthentic' is taking the theater of the absurd into a realm that I never thought possible. There are a lot of things going on that I never thought possible...and not in a good way. The concept of credibility is absolutely vacant to roughly half of the US population - most of whom watch the mainstream media and swallow what they are told to believe. What a bunch of lemmings - but in a democracy they all get a vote. And they've been voting hard for a long time to have the government take from me and give to the shiftless. It's Father's Day in a land where there is a direct assault on fatherhood. Somewhere around 90% of African American children are born into homes where there is no father. Progressives don't mind the stat, but it results in a population that is best represented by Detroit, Baltimore and inner city slums (who vote themselves free cheese with regularity).